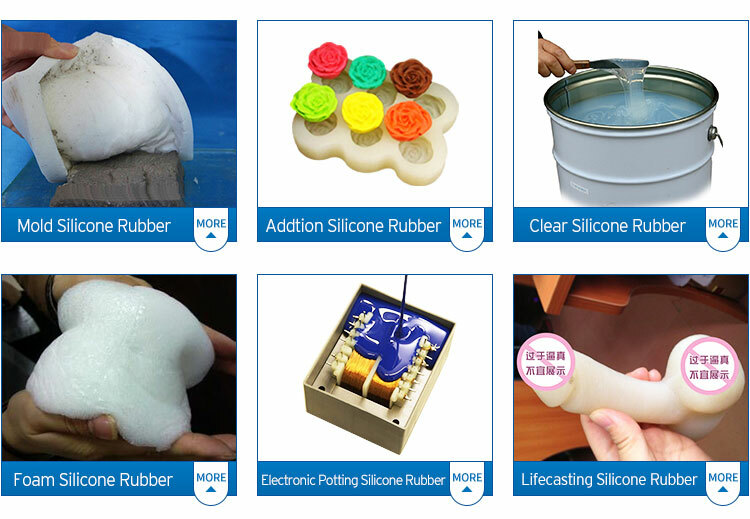 Organic electronic potting silicone rubber is a kind of two component potting material, which consists of the part A based of the silicone, and part B based of the catalyst. 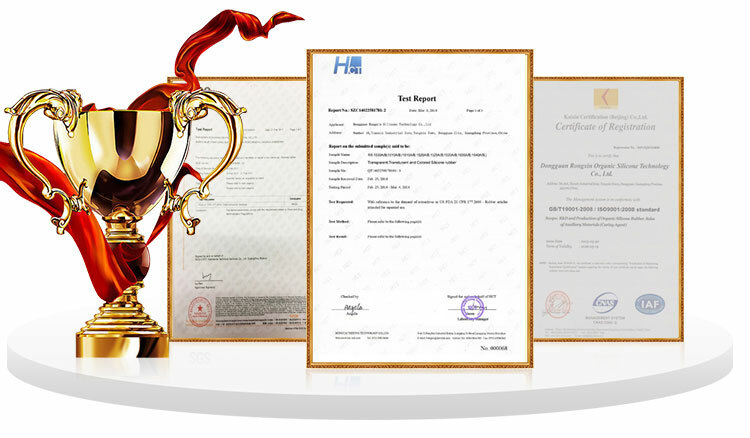 After curing, it is can be applied to bond, seal, pot the electronic components, which features the moistureproof,dustproof, insulation, thermal conductivity, corrosion resistance, heat resistance, flame retardant,confidential and shock. 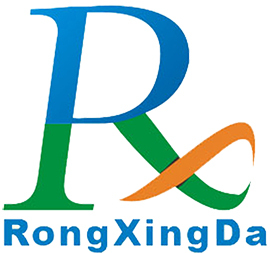 It is the ideal material for potting electronic articles. 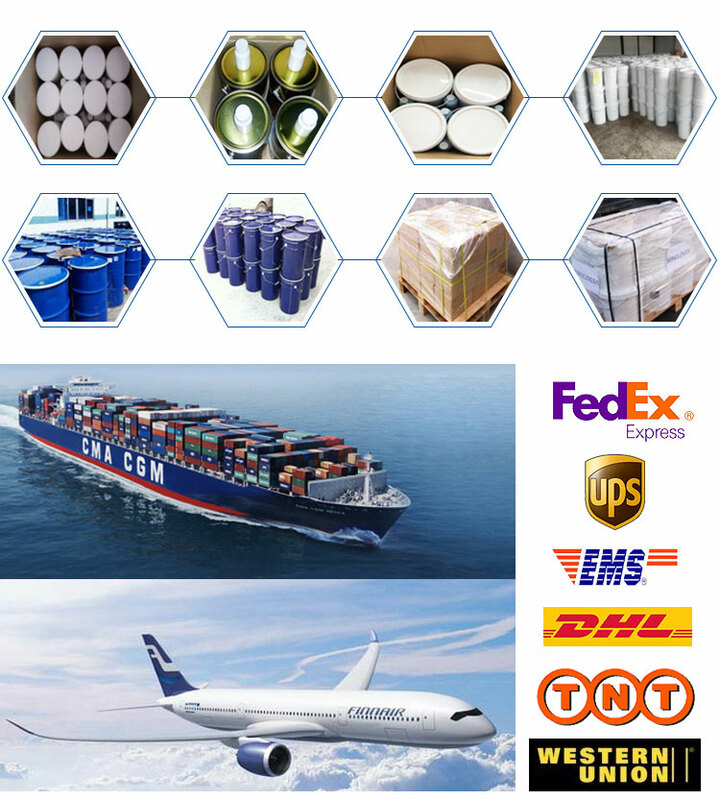 1) Before extensive use, please try a small amount, master the use of the product skills, so as to avoid errors. 2) According to the manufacturer instructions to take the amount, and weighing accurate; please remember that the ratio is the weight ratio rather than the volume ratio; stir evenly after mixing A and B to avoid not curing or incomplete curing. 3) During cure process, please keep the environment clean, so as not to impurities or dust into the uncured silicone surface, resulting in the phenomenon of uneven surface of the pit. 4) The primer can not be directly mixed with the silicone. if the primer is necessary, please keep it to be dry, and then make potting. 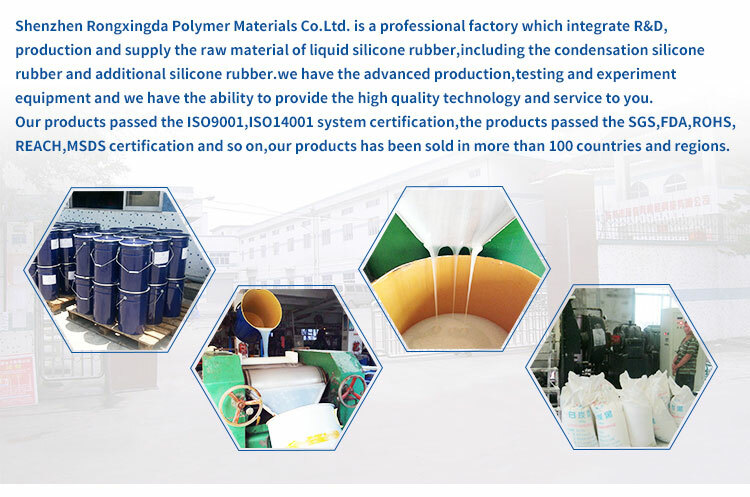 5) 1: 1 ratio potting silicone should not keep contact with solder, phosphorus, ammonium, chlorine, carboxylic acid, thiol, hydroxyl and other compounds, which will result in uncured potting silicone.